Brisbane's Lady of Everyday Style is Nikki Parkinson. 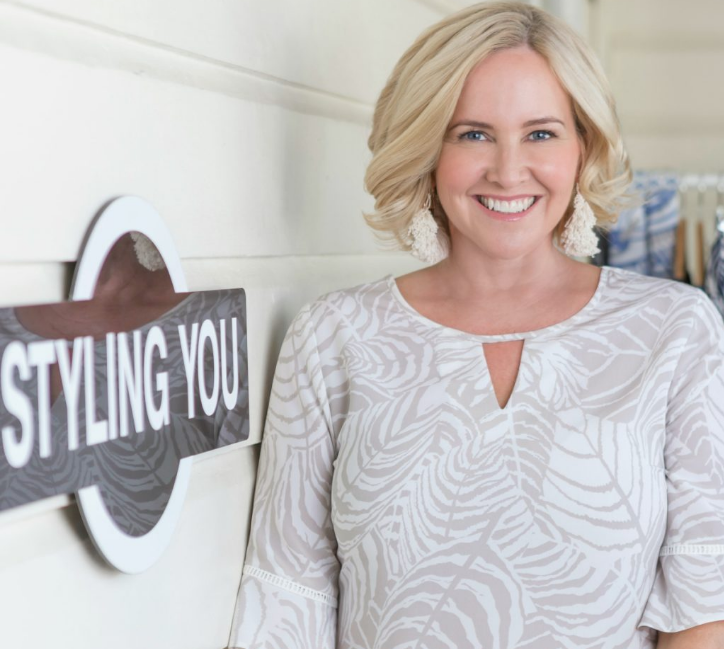 Nikki is a successful Brisbane blogger, Instagram icon and author who gives women simple tips to help them feel confident everyday in stylish and comfortable clothes. 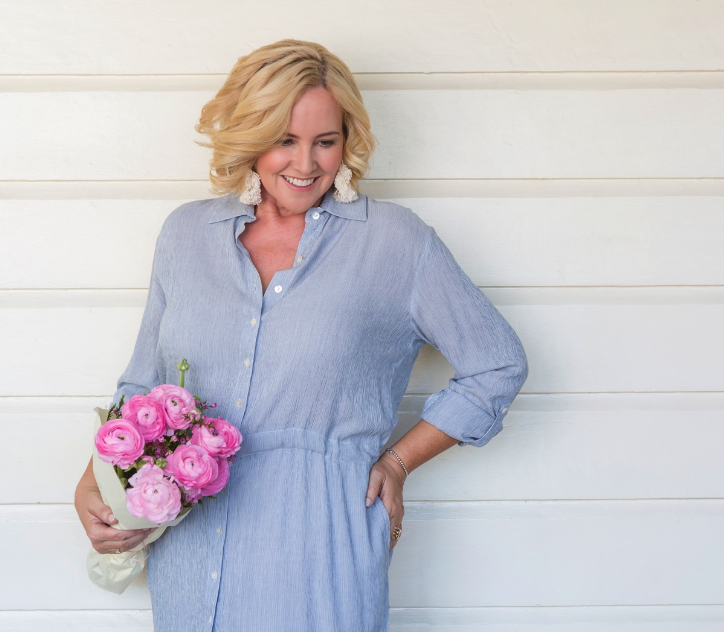 This savy business women whose blog was awarded a 2015 Queensland Telstra Business Award describes herself as a mum, wife, girlfriend, business woman and community builder. I truly believe Nikki is a Successful Lady of Brisbane, discover why below. I fell accidentally into blogging more than nine years ago after a 20-year career as a journalist. My first website built for me was built on a WordPress (blogging) platform. When Twitter became a “thing” in 2009 in Australia, I realised that there were these people out there doing this thing called blogging. I checked out their blogs, loved reading and commenting on them and realised that I just needed to change the way I wrote (not the topic) to also have people read and comment. The Styling You community has grown organically ever since. In business, the biggest challenge was knowing when to stop doing other freelance work and concentrate just on income from the blog. I took a leap of faith in 2012 – I basically backed myself and believed it could happen - and haven’t looked back. Personally, the biggest challenges have come from losing people close to me. I don’t think you ever overcome those losses but you do choose to live life more fully because you “get” that life is finite. What is the one piece of advice you would give to business women and entrepreneurs who are reading this? It doesn’t matter what business you’re starting; its success will be largely down to your consistency and persistency. To have the energy to show up each day and be consistent and persistent, you really do need to enjoy what you do. This enjoyment doesn’t mean you’ll LOVE every day. What it means is that if you do have a rough day/month/year, you’ll have a reason to pick yourself up and keep going. I “starred” in a movie with Kylie Minogue. By starred, I mean I was an extra for a day on the set of The Delinquents. The movie itself didn’t set the world on fire but it was fun to be a part of it and see my old home town, Maryborough, and parts of Brisbane feature on the big screen. I think that Brisbane will continue to evolve and become a city that locals love but that visitors put up there with Melbourne or Sydney. Our laidback charm will still be evident but with a sophisticated edge – in what we wear plus where we choose to dine out. I live in Paddington and love a stroll along Latrobe and Given Terraces, stopping for lunch/brunch/dinner/drinks while browsing our fabulous mix of lifestyle and fashion boutiques. If you start at the Antique Centre end of the strip, it’s about 2km down to Darling & Co.
Brisbane is home to so many incredible fashion designers. I love being able to showcase and support them via my blog. The talent in this city is amazing. These are just a few of my faves: Sacha Drake, White Label Noba, Hunt + Kelly, Maiocchi, Solito and Cassandra Harper. That’s like choosing a favourite child but if I have to nominate one restaurant, it would be Madam Wu. The food is amazing; incredible value (especially if you do the banquet option); and that river and Story Bridge view is a winner day or night. Prioritise yourself. We are our own worst enemy here. We often juggle wearing a lot of “hats” but the one hat we should keep firmly in place before doing any juggling is our own. Find things to do each day that keep your hat firmly in place. Get that hat sorted and the others will fit easier on top. I hope you have enjoyed reading the second in my series of Successful Ladies of Brisbane, leave me a comment below and let me know what you think. Subscribe here to my blog to keep up to date with all things Lady Brisbane.